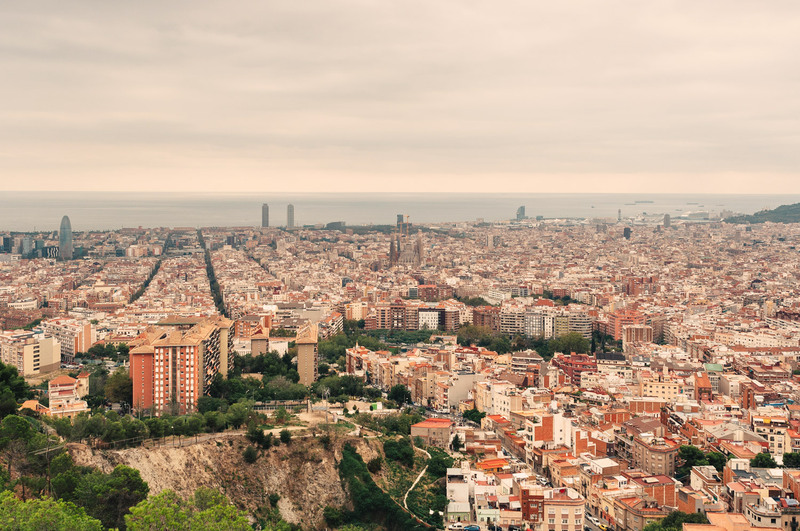 Barcelona combines everything that’s great about Mediterranean cities – a relaxed pace, months of endless sunshine, unbeatable food and all this goes hand in hand with picture perfect locations. 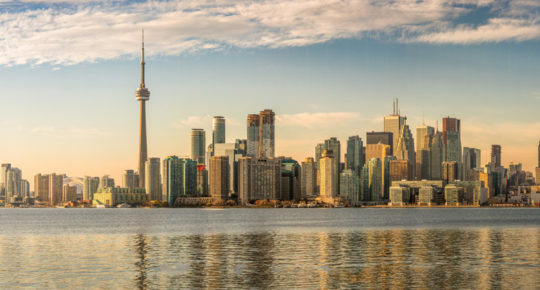 Here are my favourite spots in the city. 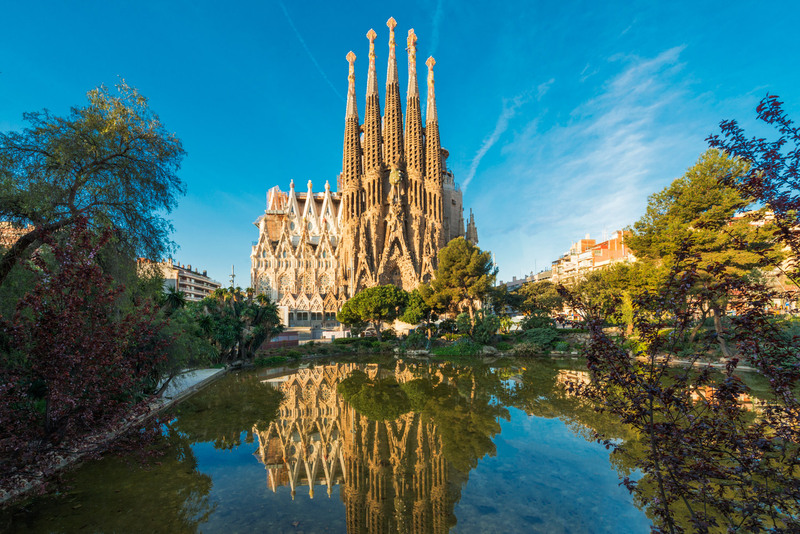 One of Europe’s top tourist attractions and the best-known building in Barcelona, Antoni Gaudí’s unfinished masterpiece La Sagrada Família is due to be completed in 2026. Head to the small park at Plaça de Gaudí where there is a low wall in front of a lake, which looks like it was built for taking photos and selfies. Sitting on the wall you can take a photo with the lake and the basilica as your backdrop. The best interior shots can be captured mid-morning and mid-to-late-afternoon when sunlight streams through the large stained glass windows. Insider tip: If you have a zoom lens then the slender bell-towers and carvings, which cover the entire building, create a pretty cool shot. In 1900 Eusebi Güell gave Antoni Gaudí the task of building an exclusive housing development on the outskirts of Barcelona. The original plans included 40 luxurious homes, only one was ever built, now a museum. The project was abandoned in 1914, by which time Gaudi had created a park that is unlike any other. 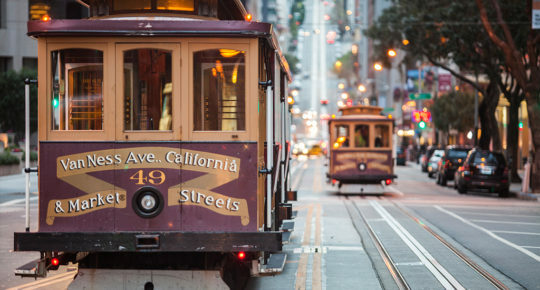 An estimated 3 million tourists visit every year. 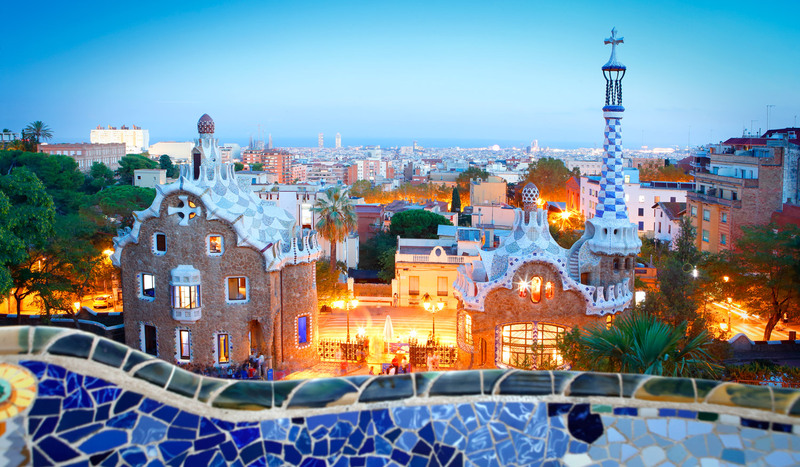 The classic photo of Park Güell is of the Hansel and Gretel style gatehouses viewed from the Plaça de la Natura terrace and with the tiled bench, which surrounds the plaza in the foreground. Insider tip: If you want a more unusual view of the park, head to the Turó de les Tres Creus at sunrise or sunset. 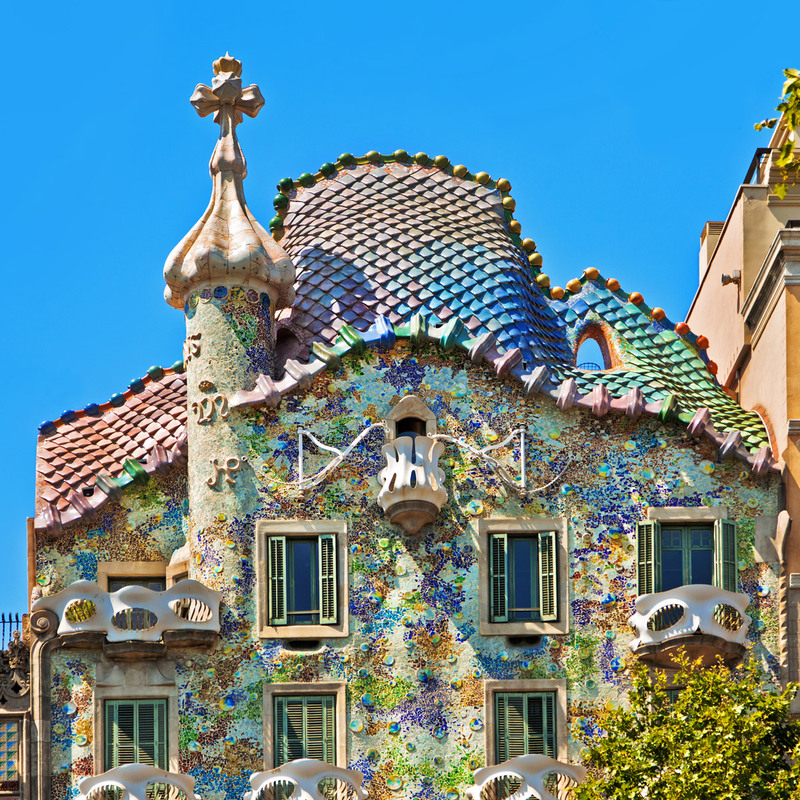 If you haven’t noticed already, this blog post is heavily influenced by the works of Antoni Gaudí and my next spot is no different. From the outside, Casa Batlló looks like it’s made from skulls and bones. The skulls are in fact balconies and the bones are supporting pillars. If you decide to take a look around inside you’ll learn how much attention to detail Gaudí spent on his designs thinking about things like varying window size depending on how high the window is from the top of the building. Insider tip: Get there early in the morning for the best chance to get a picture of the exterior when it isn’t too busy. 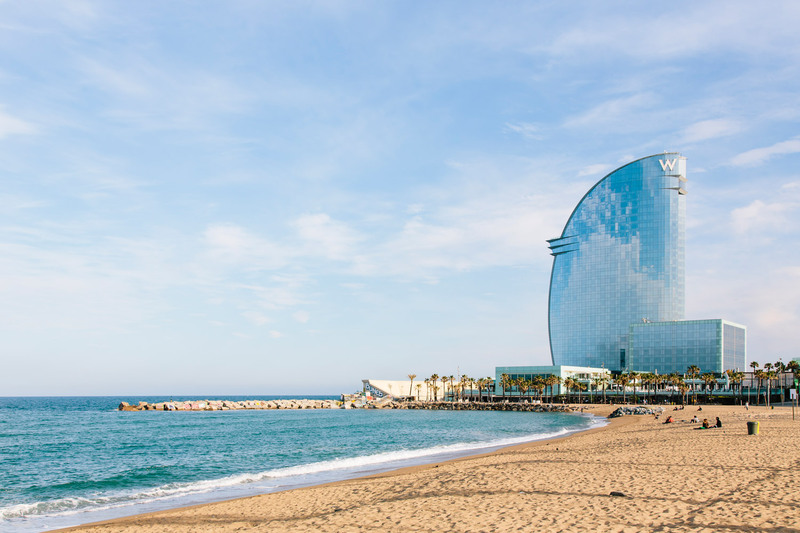 Playa de la Barceloneta is located between the W Hotel, Aquarium de Barcelona and Casino Barcelona. This man-made beach includes umbrellas and sun beds for rent, volleyball courts and the opportunity to catch some Mediterranean rays while relaxing or enjoying water sports. As if the sand and sea weren’t enough for a great pic, the W Hotel and surrounding skyline make this a perfect spot for a sunset shot. The Boqueria food market dates back to the 13th Century and is one of the oldest and best-known marketplaces in Europe. With more than 200 stalls to choose from, piled high with brightly coloured fruit, vegetables, sweets, seafood and locally produced cheeses, there are photo opportunities aplenty. Insider tip: While you’re here, you can eat at one of the market’s restaurants or tapas bars or get the ingredients for a picnic on the beach or in one of the city’s parks. This is arguably the best view of the city, it’s a bit of a hike but when you get to the top it’s definitely worth it. It’s one of the best places to watch the sunset so as you can imagine, it gets pretty busy. If you want it all for yourself, go there for sunrise. 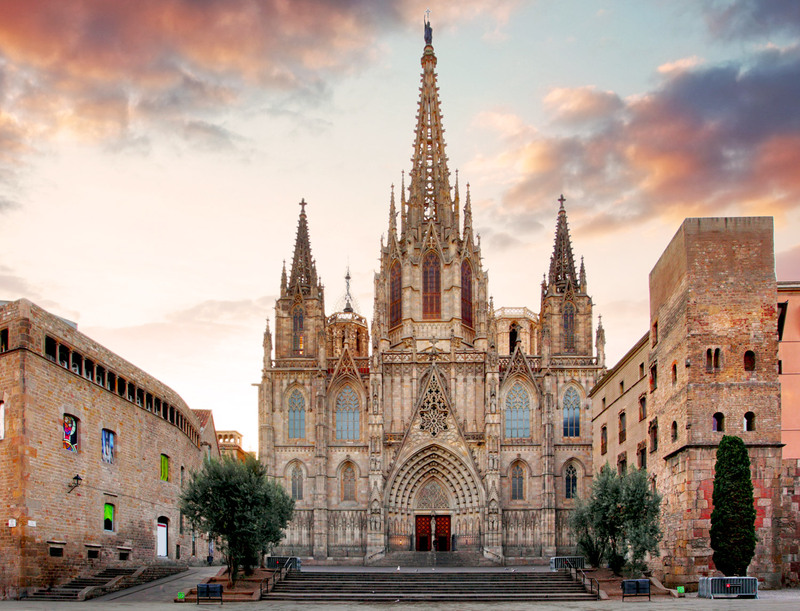 Barcelona Cathedral – also known as La Seu – is located in the Gothic quarter. It dates back to the 14th century. The cathedral contains a large collection of statues and ornate carvings including an impressive choir with carved wooden stalls. By far the most popular photo of Barcelona Cathedral is of the main façade and doorway from Pla de la Seu. The main façade faces north-west so the best time for photography here is late afternoon. Insider tip: Take the elevator inside the cathedral to get an amazing view from the rooftop. Tickets for the elevator cost €3 if visiting in the morning and is included in the €7 entry fee if visiting in the afternoon. 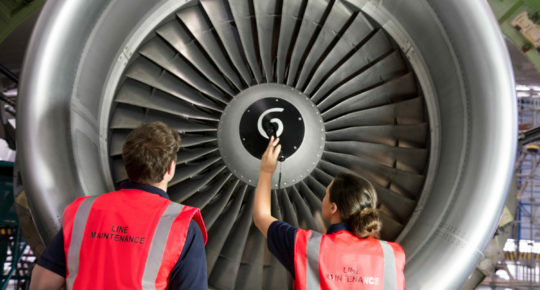 We fly to Barcelona twice a day from Dublin and four times a week from Cork. 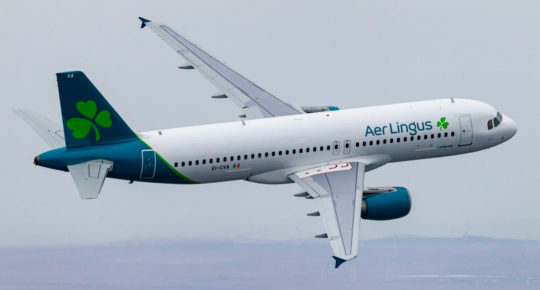 Book your trip to Barcelona now at aerlingus.com. 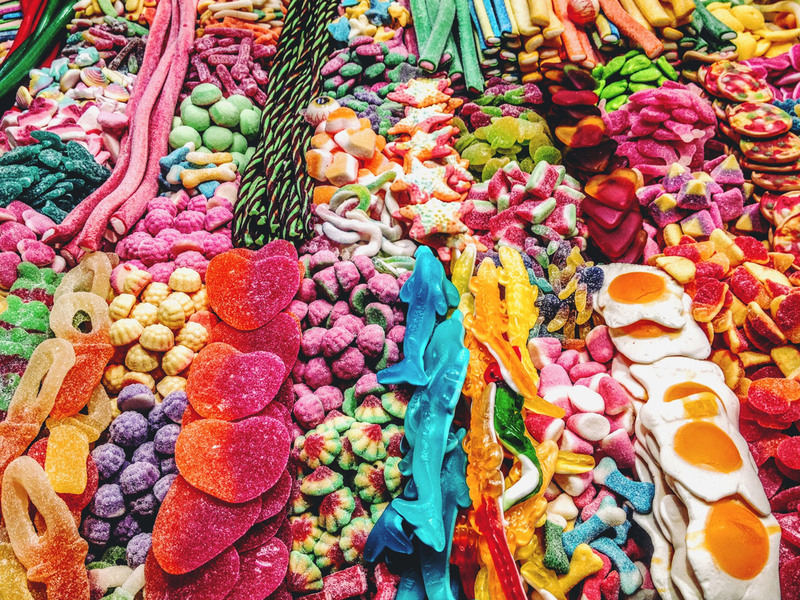 Read next: The 7 most Instagrammable spots in Paris.